The Student Advocacy aspect of our program starts long before students leave school. Our full-time Student Advocates visit their students in school, chat with teachers and principals, liaise with therapists, and communicate with parents. Keeping lines of communication open helps our Student Advocates better serve their 15 students in the After-School program. Immediately after school, students join their peers in homework time, reading, and extra one-on-one academic attention from their Student Advocate. We know how vital nutrition is to growing brains, so each evening, we provide a hot meal for students between their Student Advocacy time and their Enrichment Courses. Meal time is also a place where students truly feel part of our community. Our Enrichment Courses are designed to give students the unique opportunity to explore their interests. Each course supports one of five categories--math, science, literacy, arts, or fitness--in order to reinforce our students' academic work in innovative ways. Students choose their own Enrichment courses, and attend each class once a week for an 8 week session. Many of our courses are shown below so you can learn more about each one! LOOP class gives our students in 3rd-5th grade the chance to learn how to build computers and then create programs within them! Our Creative Writing Course is designed to foster creative writing and reading through prompts, writing games, read-alouds and other activities. Video Game Making provides students the opportunity to learn the basics of how their favorite games are designed. Students are taught to use use different technology and computer programs to make and play their own games. This unique leadership development experience provides opportunities for young people ages 14 to 18 to participate in activities in three focus areas: academic success, career preparation and community service. 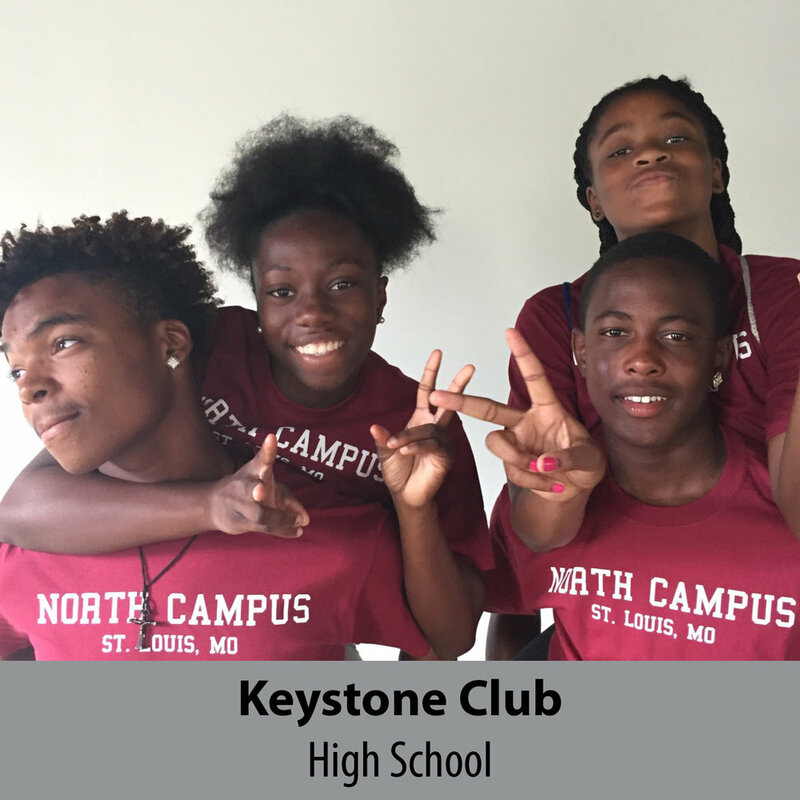 With the guidance of an adult advisor, Keystone Clubs aim to have a positive impact on members, the Club and community. Percussion gives students the opportunity to study music theory and fundamental notation through drumming and other percussion instruments. Yoga provides students the skills to express themselves through healthy habits. Students improve their fitness and mental abilities. 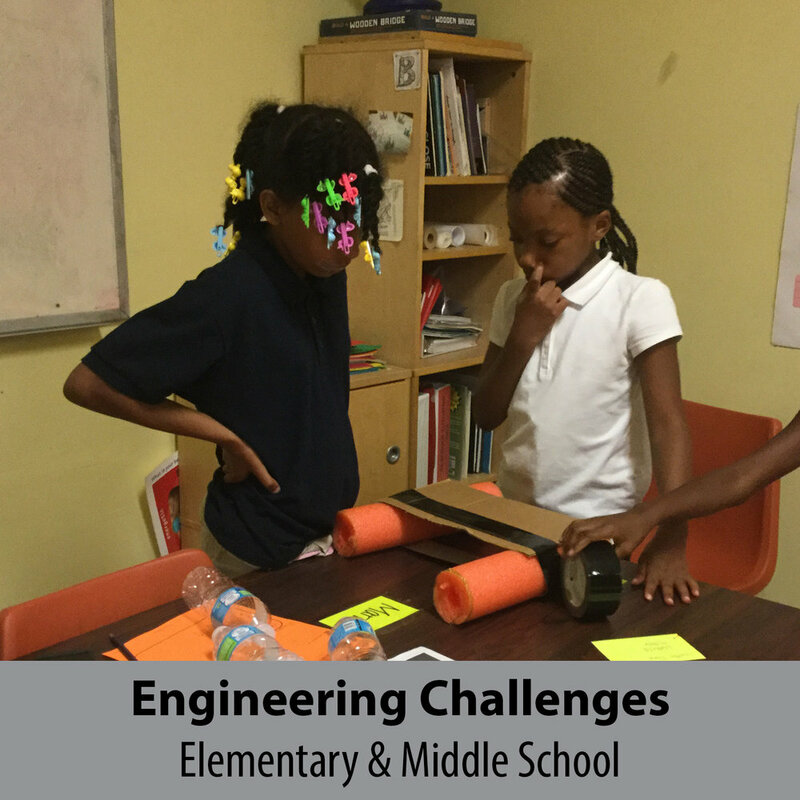 Engineering Challenges exposes students to STEM careers through real world and hands-on projects. Students will be able to understand and communicate the engineering process (research, design, build, test, improve) and how it relates to the scientific method. Study Hall is an opportunity for sudents to catch up and get ahead on school work. They are also able to sharpen math and english language arts skills and prepare for college entrance exams. Click here to see our full building schedules! With our fleet of shuttle buses, we provide a safe ride home in the evening for all of our students. Dropping each student off in front of his or her home and making sure they get inside safely, our transportation system helps promote a sense of security for parents and students alike.